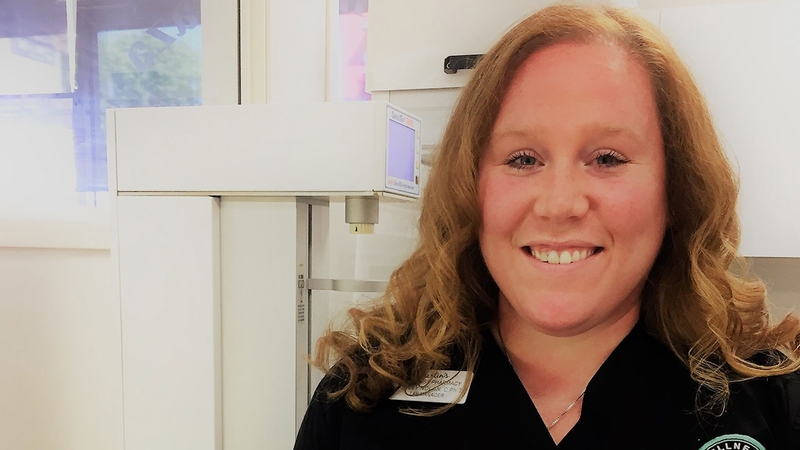 Ashley joined the Martin’s team in 2005, where she helped the Martin’s open Dripping Springs Pharmacy’s first Compounding Lab. In 2009, she worked to build and develop the Lamar Plaza Compounding lab, where she currently leads compounding operations. Ashley brings more than 15 years’ experience of non-sterile compounding to Martin’s and almost 20 years in retail pharmacy setting. Ashley’s interest in pharmacy began as a child growing up in her Mother’s pharmacy in Sherman, Texas. 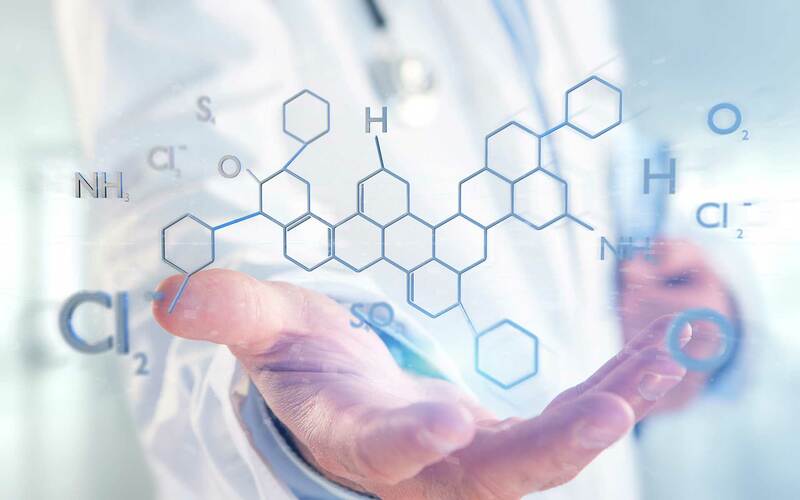 Her passion for patient interaction and educating others about customized medicine has only grown since those days and she continues furthering her education through innovative pharmacy trainings and conferences nationwide. Ashley enjoys finding ways to improve quality of life for her patients with supplements, nutrition, and customized compounded medications. In her free time, Ashley enjoys adventures in traveling, swimming, hanging out with friends and family (including her racing dachshund Hank Williams), and two stepping with her husband at The Broken Spoke. Here are a few things from Martin's Wellness Ashely can't live without. Get some tips from a wellness pro! One of my medicine cabinet staples is Tonic Alchemy. I add this organic superfood to my morning smoothie or take mixed in a small amount of water. 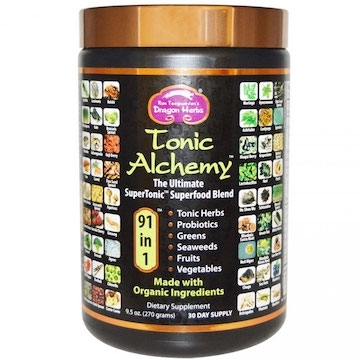 Tonic Alchemy is full of plant based nutrients and probiotics and supports immunity, and increased energy. 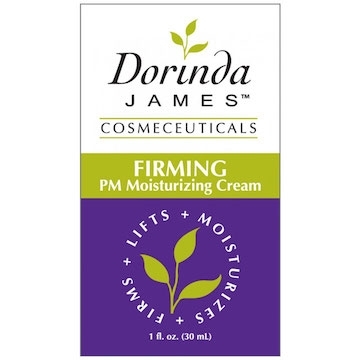 Another favorite Martin's Wellness product of mine, is the evening anti-aging product, Dorinda James PM Firming cream. This cream contains many ingredients to help skin look vibrant, including green tea, which acts to sooth stressed skin and repair sun damage. 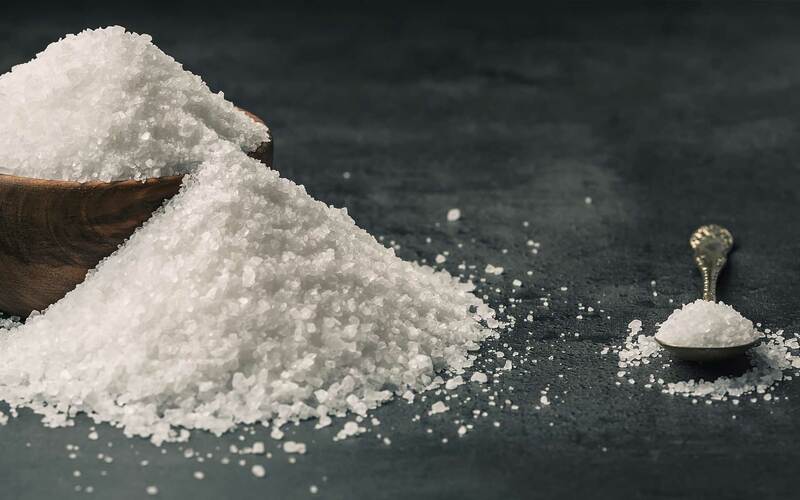 PM Firming also has sodium hyaluronate in high doses which thickens skin by attracting water to the surface, it's the ultimate in hydration! This skin care line was created at Lamar Plaza Drug Store and made with the help of doctors and pharmacists. 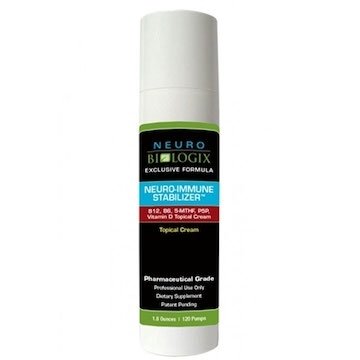 My favorite go to for a big test or meeting is NeuroBiologix Neuro-Immune Stabilizer. 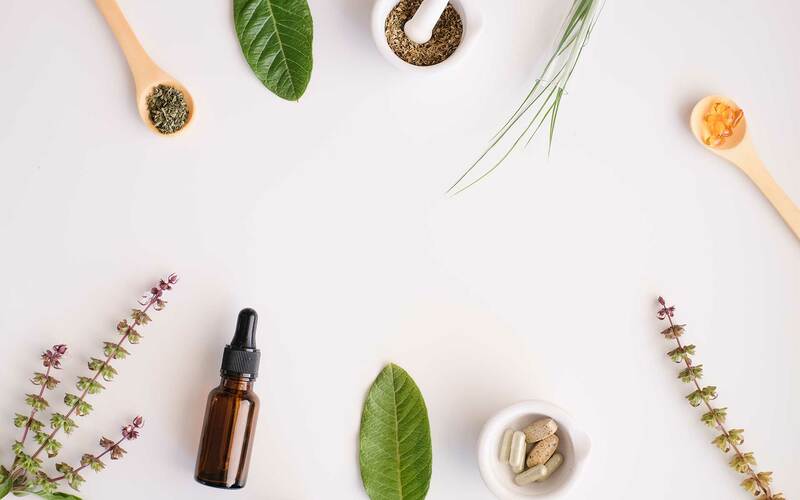 This topical cream was created by local Austin physician, Dr. Kendal Stewart, and contains ingredients such as B12, B6, P5P, Vitamin D, and 5-Methyl tetrahydrofolate or MTHF. 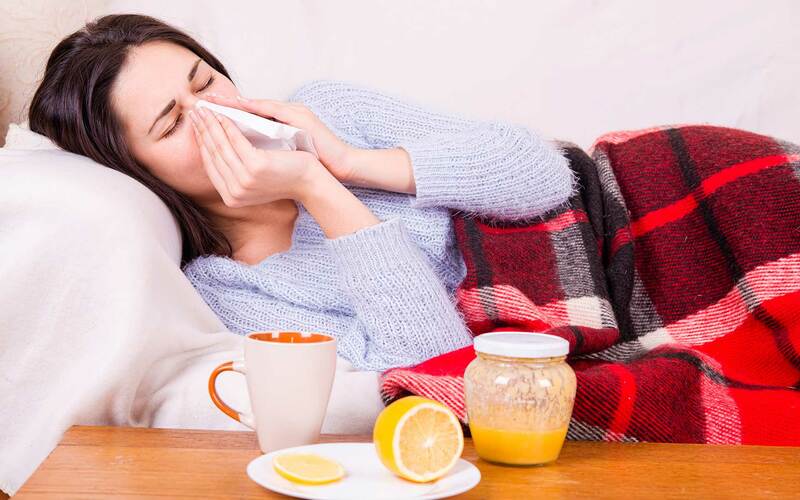 For most consumers, these ingredients used topically are absorbed better than in an oral form. 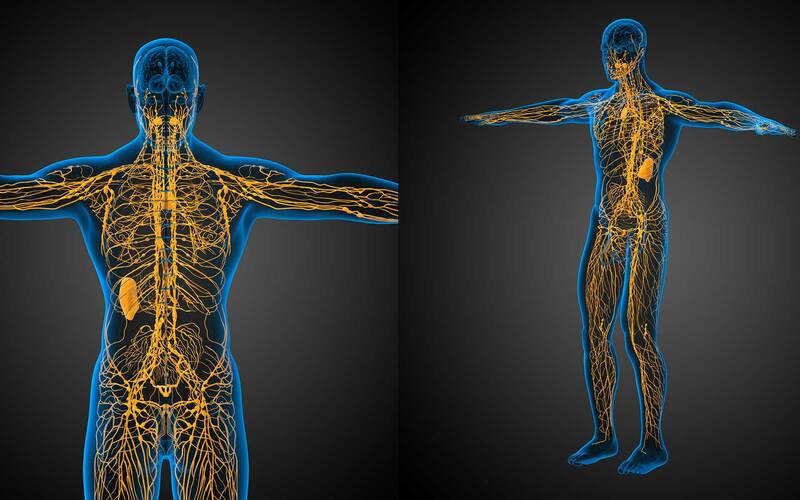 When I apply topically in the morning, Neuro-Immune Stabilizer keeps me feeling energized and focused all day long!